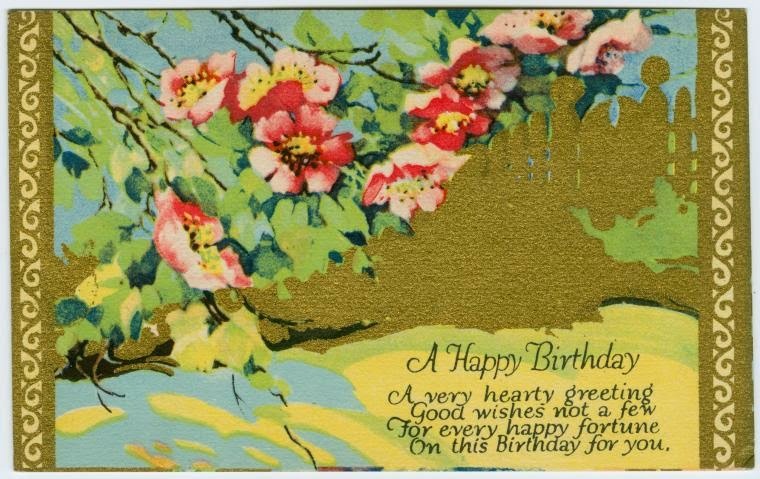 The Passion of Former Days: Happy Birthday Postcards! 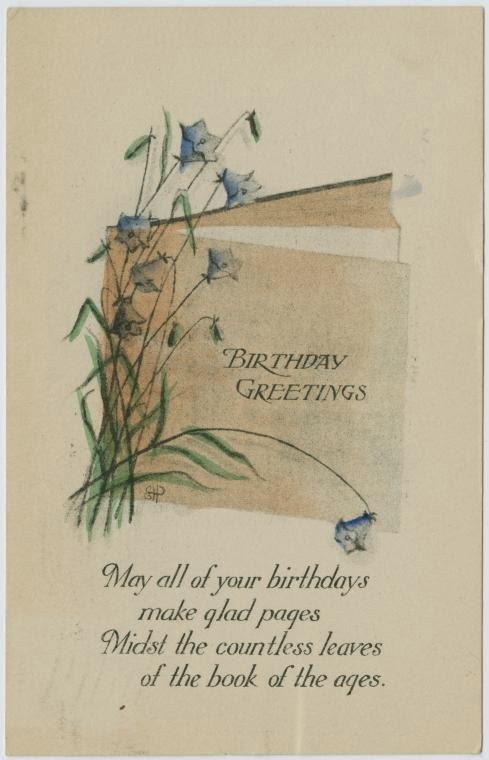 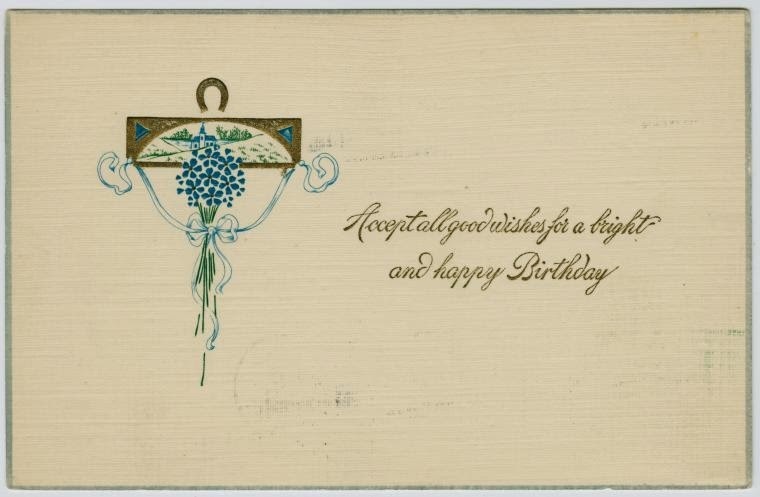 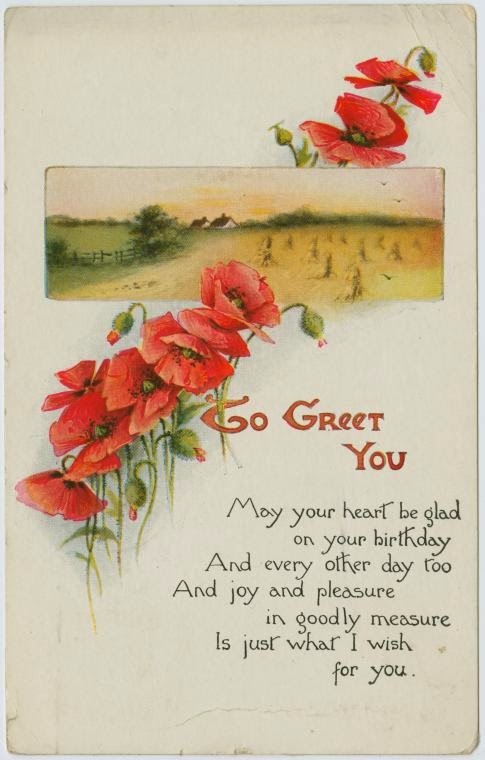 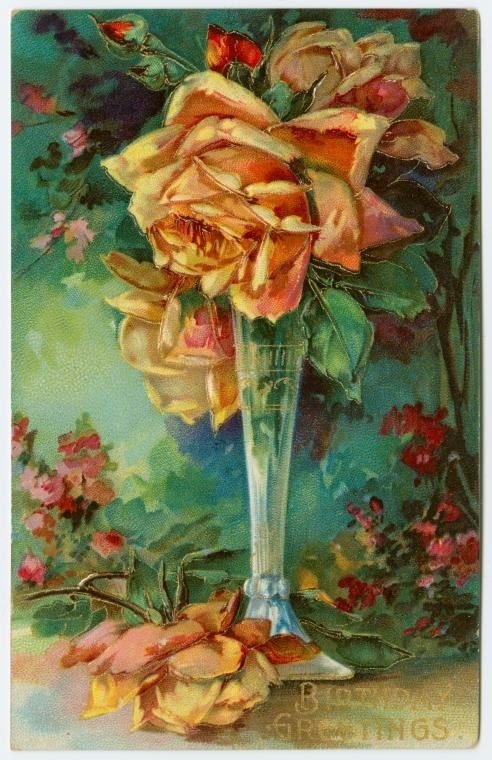 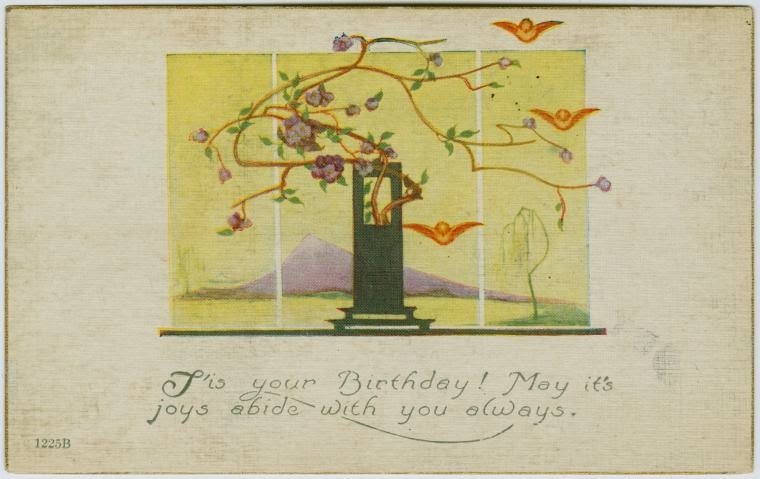 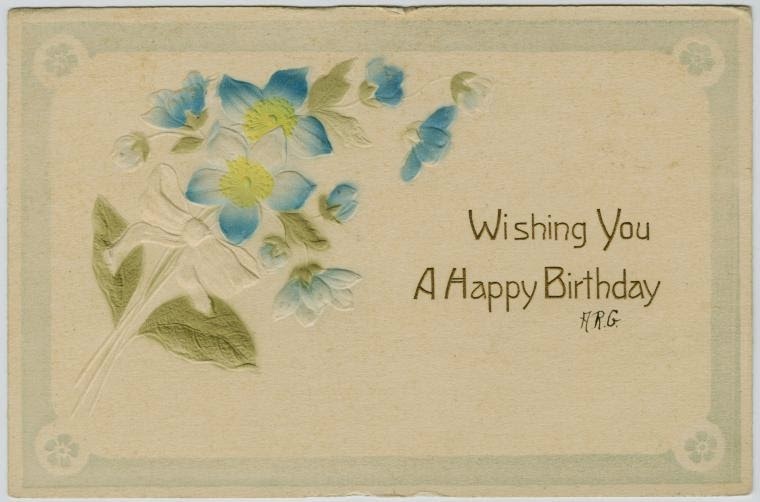 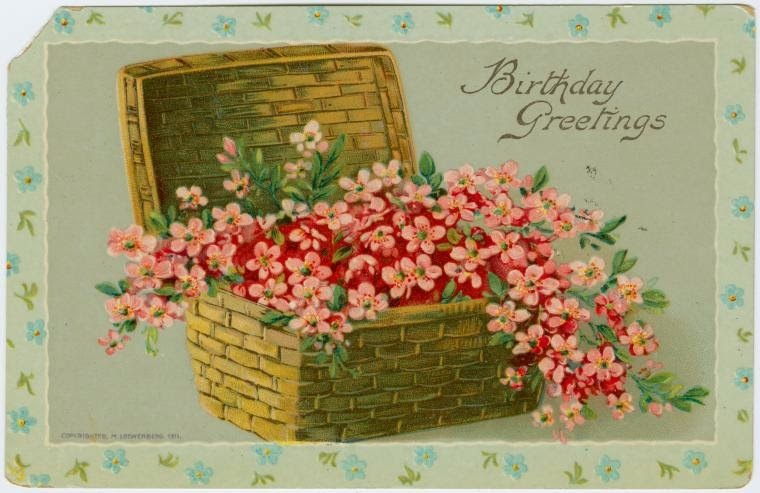 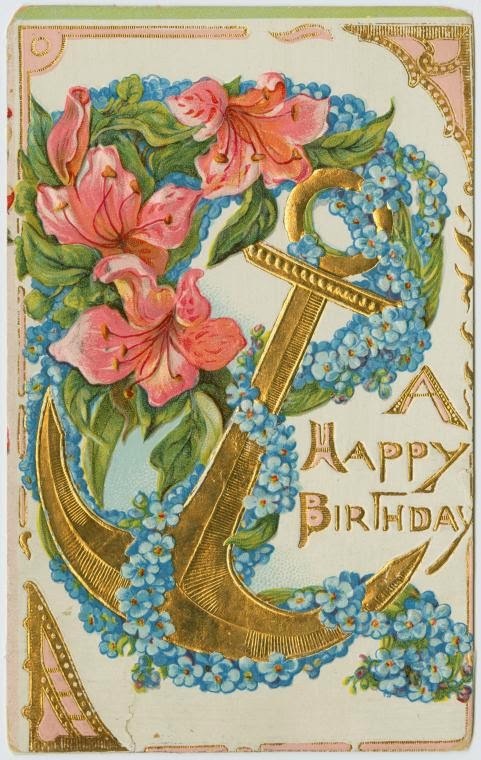 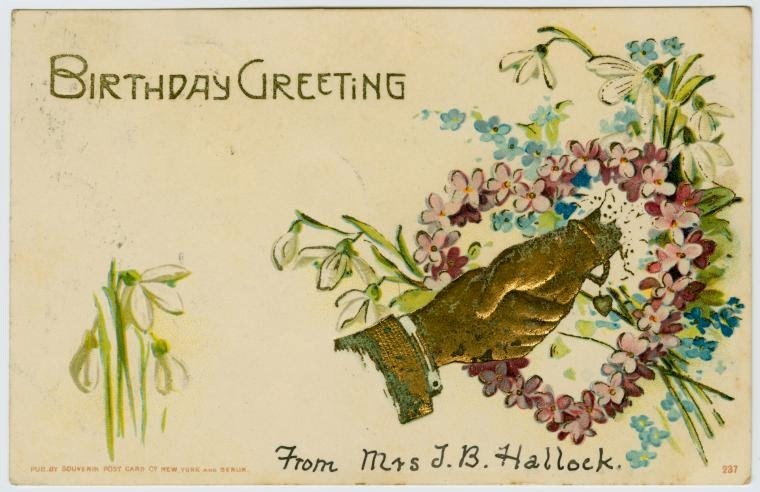 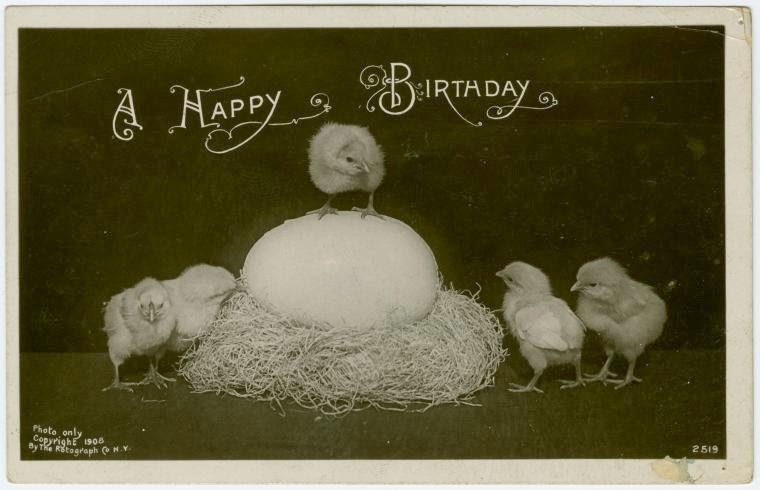 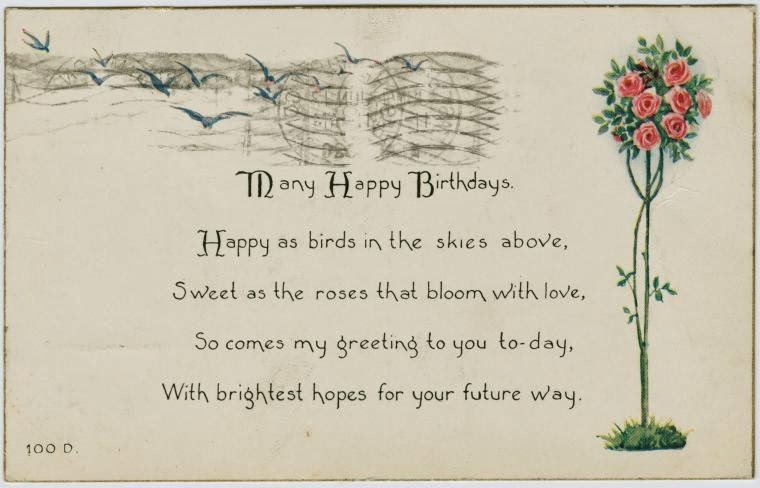 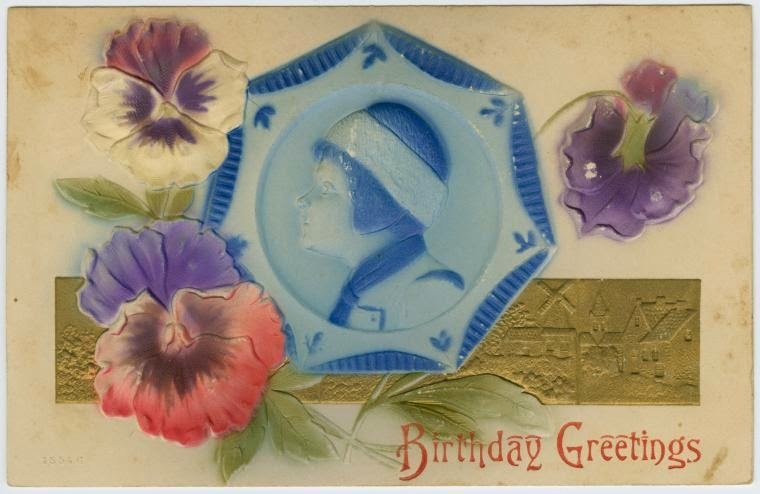 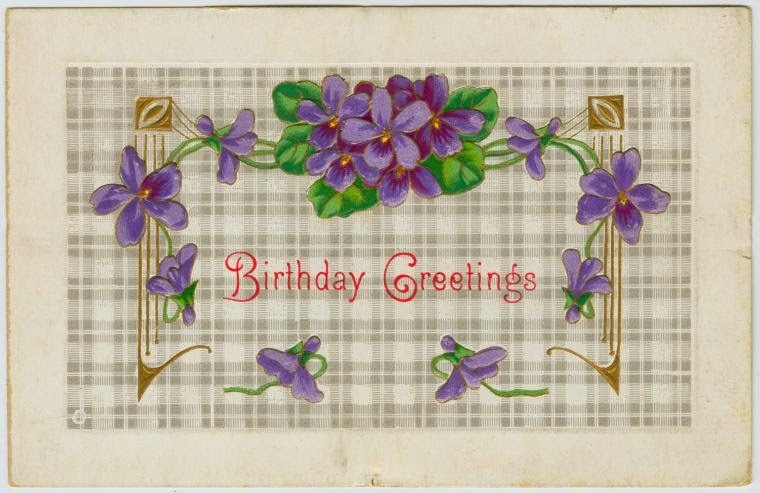 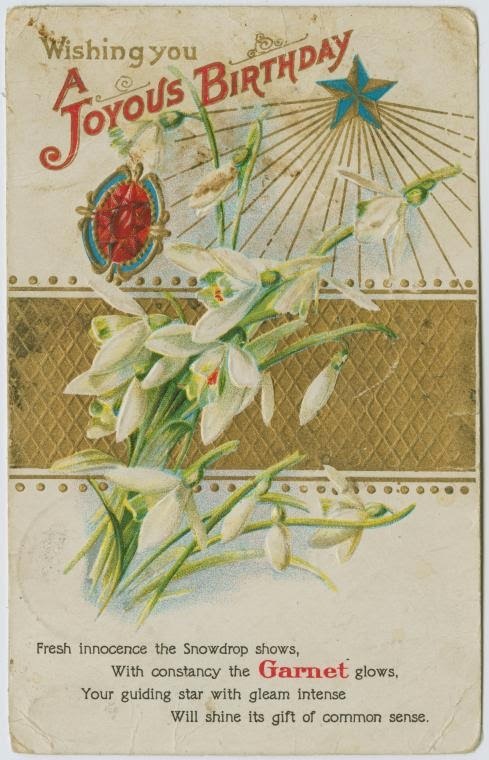 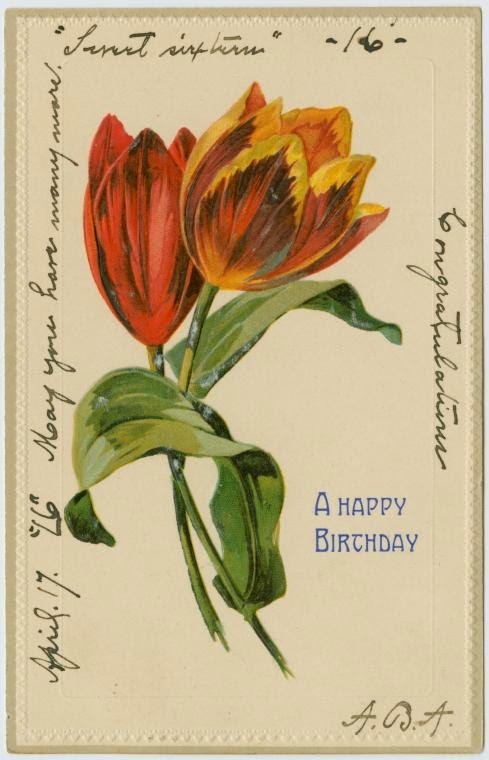 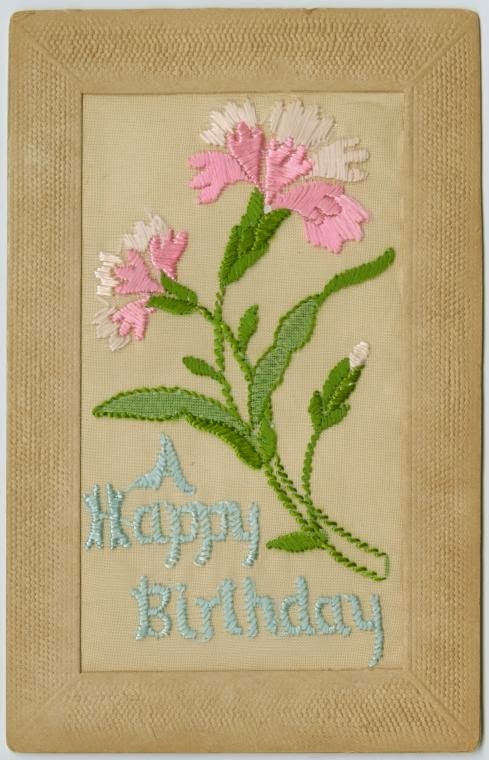 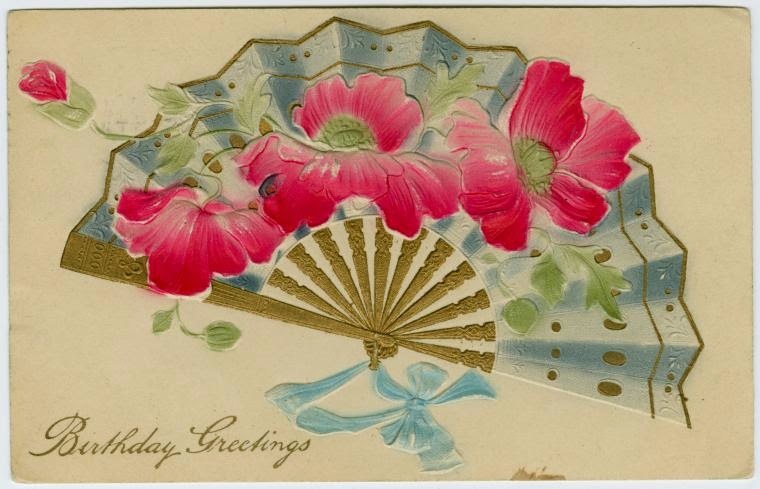 A batch of early twentieth century birthday postcards, for my sister's 23rd birthday! 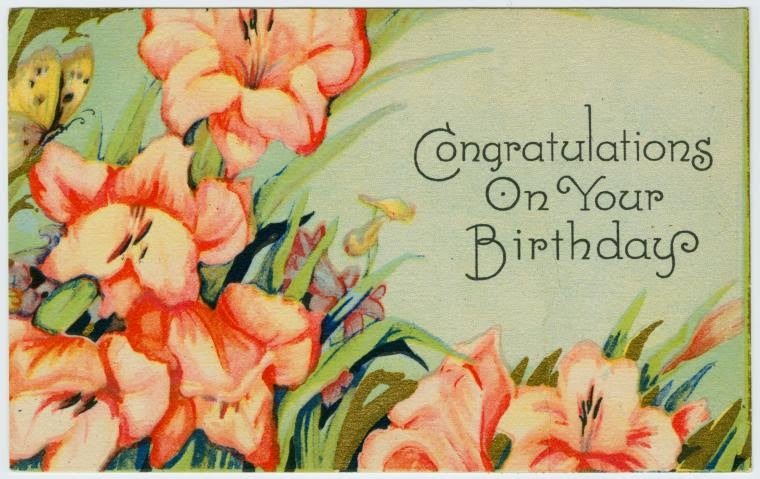 Thank you for congratulating on my birthday!